Don’t worry, we handle everything, from appointment booking to viewings and even security checks. Don’t worry we handle everything, from appointment booking to viewings and even security checks. 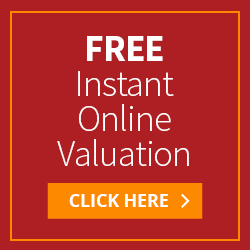 Our local agent will swiftly arrange an valuation appointment same day or next day. This is the exciting part, how much is your home actually worth? Once you’re ready to sell contact your local property agent and we’ll get to work writing your home unique marketing pack. Let the viewings and offers flood in, we will take care of this part. Once you accept an offer it's time to sell.